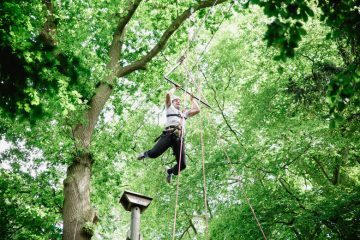 Our high ropes activities are the height of fun if you’re looking for an experience day in – or above – the Yorkshire and Lakes outdoors. 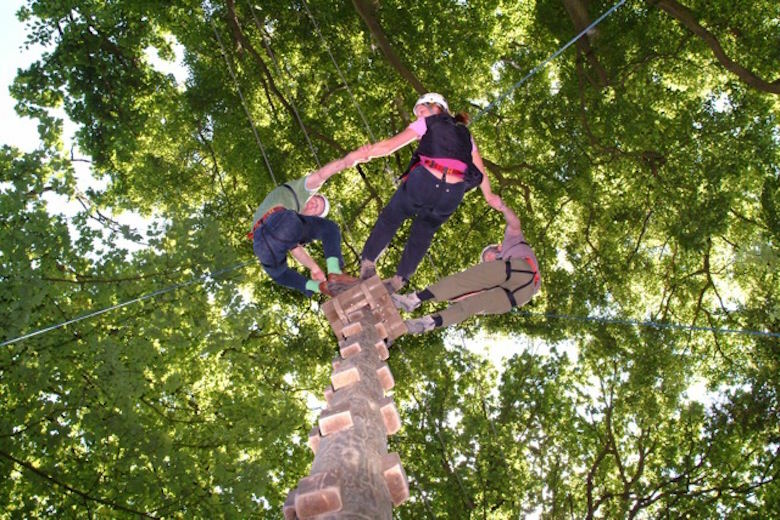 Based up in the trees of our woodland activity centres, we have a variety of high and low challenges for all of our visitors to get to grips with, and take great delight in showcasing our impressive 35ft Leap of Faith activity for those with a real head for heights! 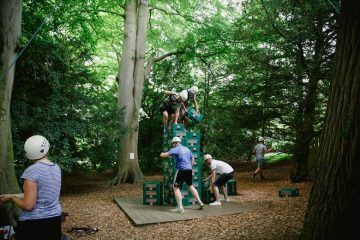 We take great pride in the fact that our high ropes courses are set up in a more traditional way than a lot of other courses. 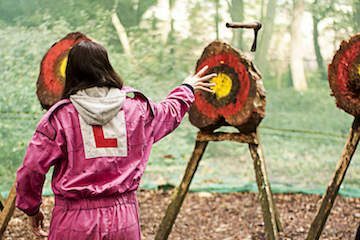 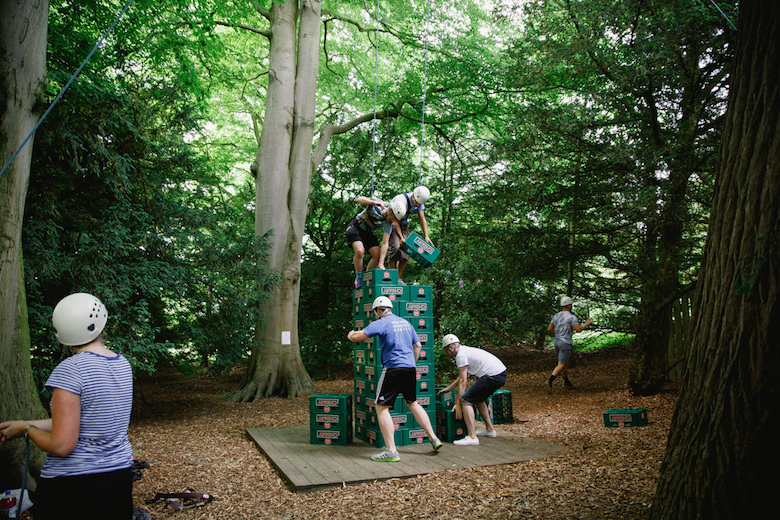 This means that you won’t be left to fend for yourselves up in the trees all day, but instead you’ll have your own instructor on hand to encourage, support and challenge you through every climb, jump, reach and swing. 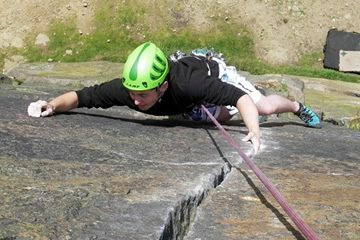 The activities on offer across each of our courses include, but are not limited to, Leap of Faith, Jacob’s Ladder, Zip Wire (Kendal Only), High Beam, Crates Stack, Mohawk Walk, Low All Aboard, and Climbing Wall (Kendal only). 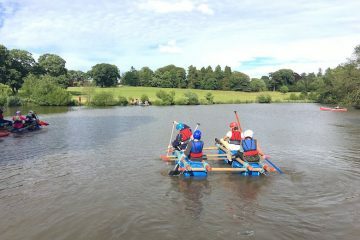 "We had a brilliant day! Perfect afternoon tea followed by a low and high ropes course. 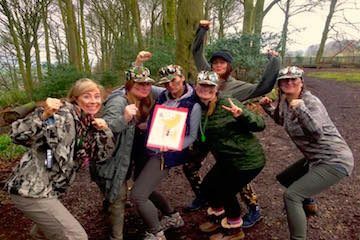 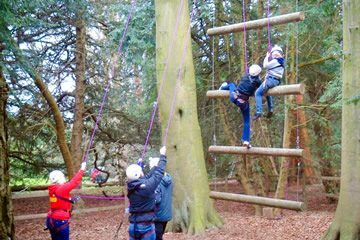 Our instructor was such a good laugh"
All of our high ropes sessions are delivered and supervised by fully trained instructors who are most at home in the tree-tops. 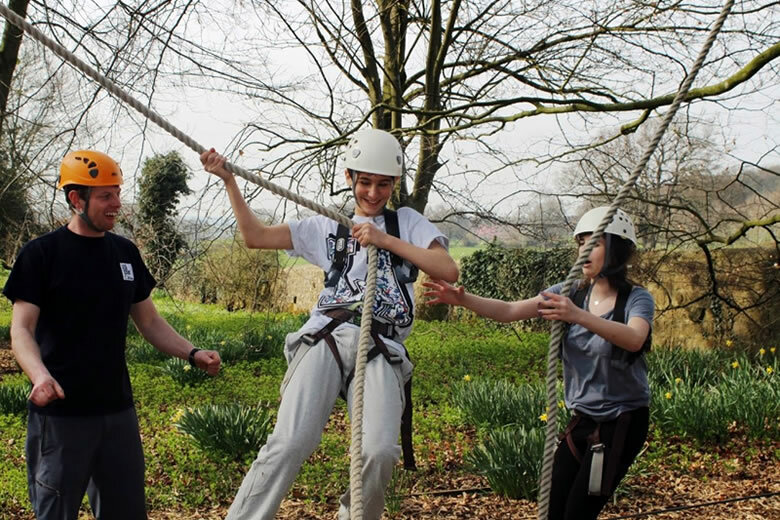 What they are also familiar with, however, is the fact that you might not be quite as comfortable up there (especially if this is your first time at a high ropes adventure). 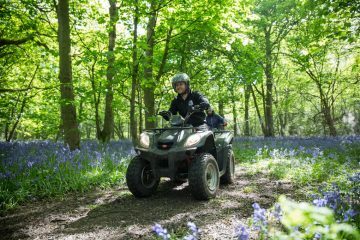 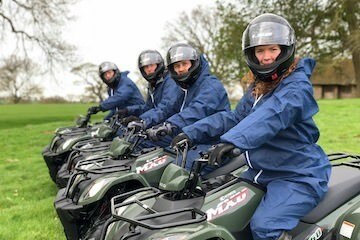 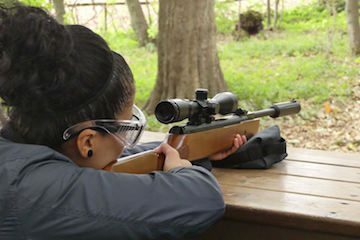 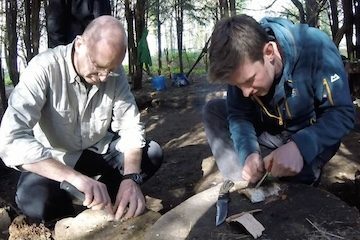 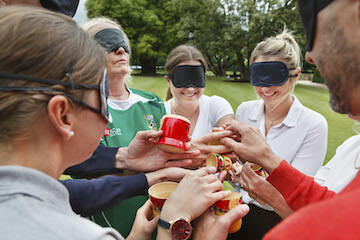 We have instructors on hand throughout your activity because we feel it allows all of our visitors to get the absolute most out of their experience with us; giving reassurance to those who need it, and challenge to those who don’t. Our safety equipment is secure, strong, fully inspected and tested on a regular basis, to ensure that all of our visitors are perfectly safe as well as having the most fun possible so high above the ground. Swing on over to Trip Advisor to read rave reviews about our high ropes adventures, and find out why it’s an absolute must-do activity for our visitors. 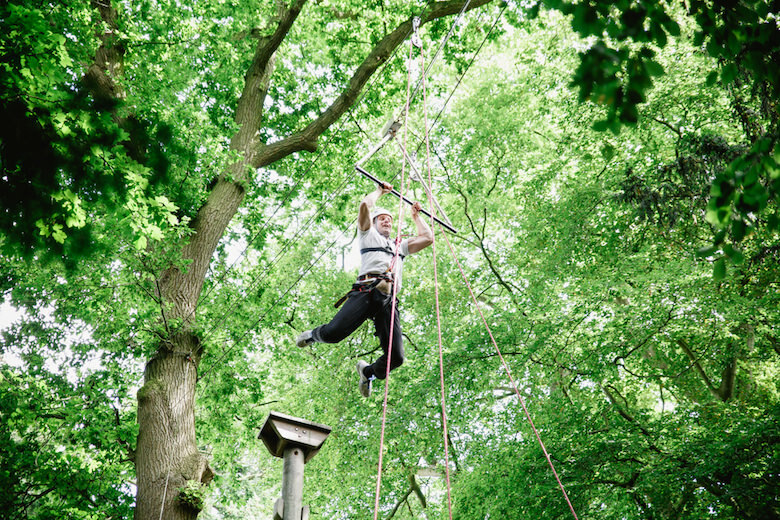 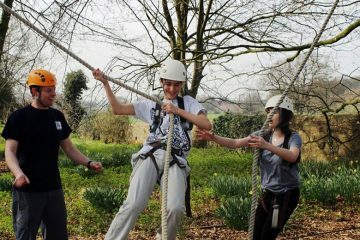 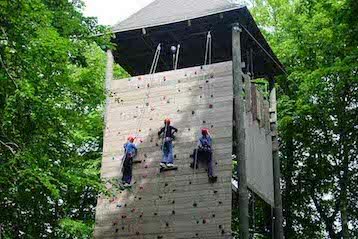 High Ropes is designed to be fun, challenging and more importantly….SAFE! 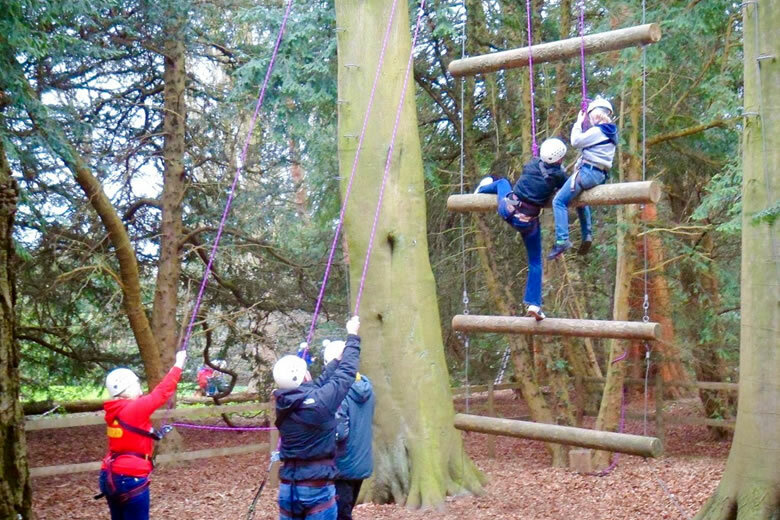 All our ropes courses are inspected on a regular basis by certified technicians. 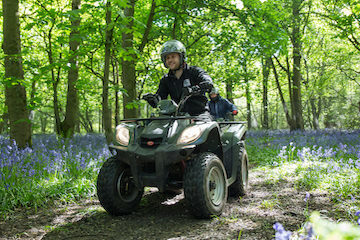 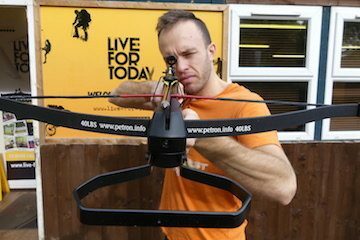 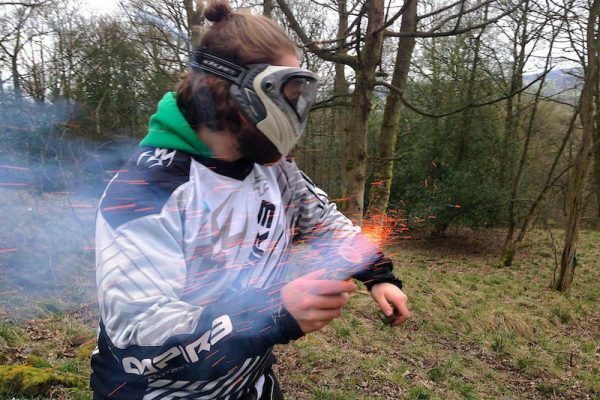 Our instructors are also individually trained and can only deliver sessions when they have been successfully assessed. 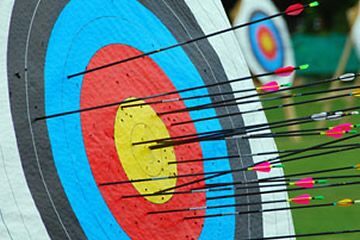 What elements can I choose to do? 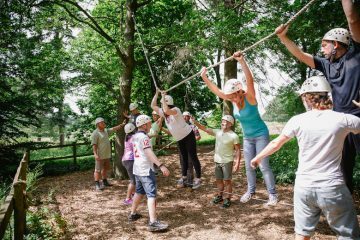 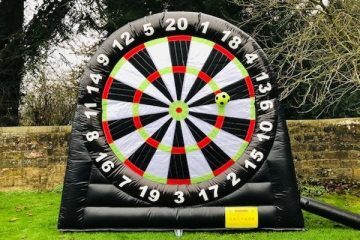 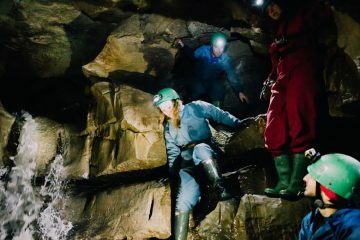 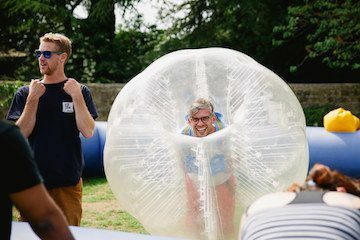 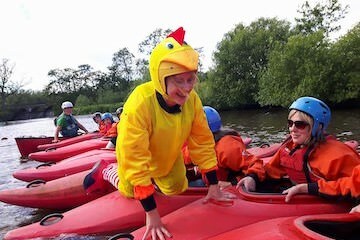 We have a variety of low and high activities available from which we guarantee to pick the best elements for you and your group.